New Zealand's First Ultra Staged Run. 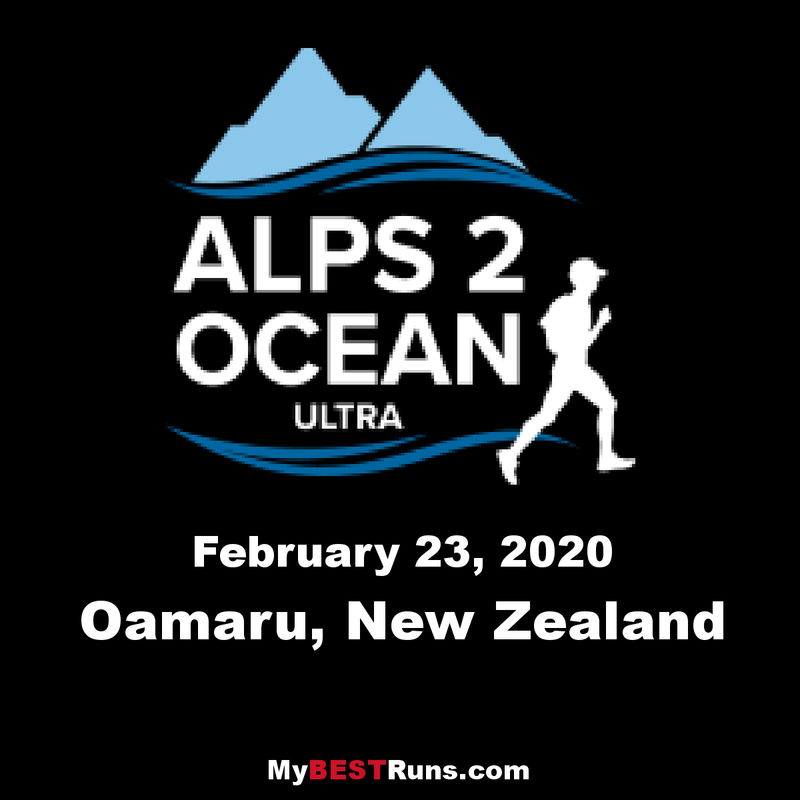 Starting at the base of New Zealand's highest mountain, travelling on foot 316 kms to the small harbour of Oamaru, located on the shores of the Pacific Ocean. The ultimate adventure race, Alps 2 Ocean Ultra, was a dream that quickly became a reality. And it’s now only weeks until the 126 entrants will be pushing through the pain barriers, yet still soaking up the incredible sights of our backyard. 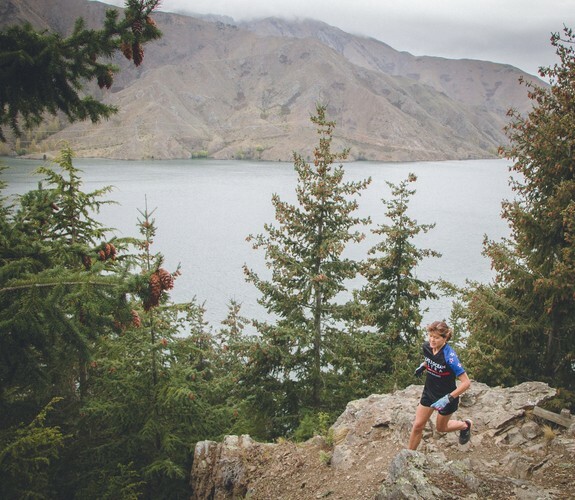 From the base of New Zealand’s Highest mountain, Mount Cook, to the small, historic town of Oamaru, perched on the edge of the Pacific Ocean, this rugged race passes by eight lakes, takes in valleys, rivers and diverse terrain. It is set to challenge the hardiest athlete, yet allow virgin ultra-athletes to test their mettle.